Effective mobile and web application supporting multiple platforms. In the arena of mobile and website development, the mobile web has come around as the latest frontier with more and more users regularly accessing the Internet on smartphones such as iPhone, Android and other high-powered handheld devices. Do you realize that the growth of mobile Internet usage has now went on to outspace traditional desktops as the most used digital device platform. Thus to make your organization a success on the mobile web, it’s necessary that you ensure your site is optimized for handheld viewing with mobile-friendly navigation, screen layout, content and overall design. The site requires making the most of mobile-specific features and functionality. At CodesCastle software pvt ltd, we deliver a dedicated mobile website to businesses all around the globe with customized mobile functionality and a lot of user interaction on their website. 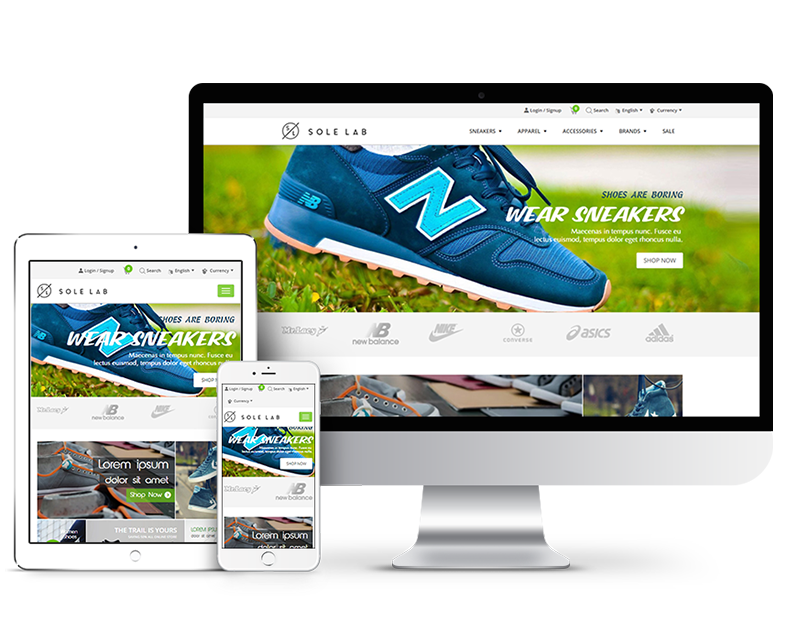 Here we offer intuitive and user-friendly mobile website designed by our UX/UI designers and it has come around as a great way to reach to your prospective customers looking for your products. Get the most suitable services meeting your needs well with us. In case of Wireframes, it actually strengthens the UX and UI development process, while clickable prototypes are analyzed and included so to offer seamless user experience. 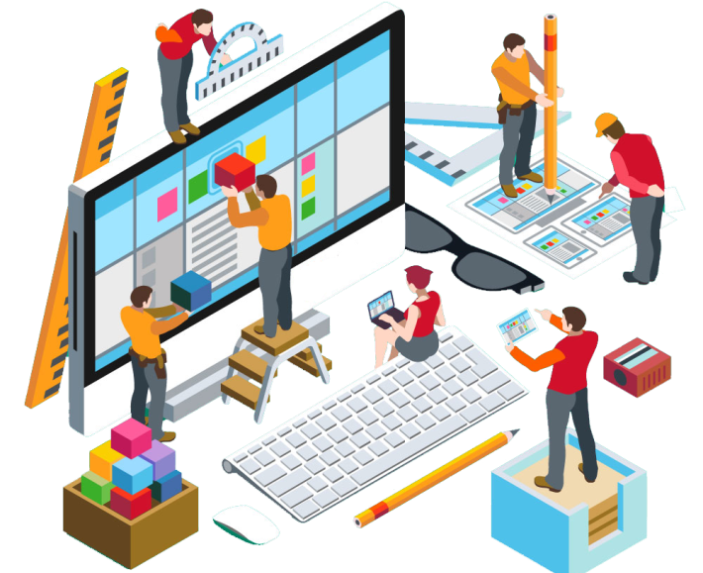 User experience design is the vital factor for the making of an application or website or eCommerce web platform. Consider factors such as information architecture, user journey mapping, concept mapping, visual design, etc. Here at CodesCastle, user interface (UI) design and development is done for web, mobile, big screen, etc. Now this is responsive and device as well as OS friendly. This allows the developers to access web pages on different screen sizes, small to larger (128 x 160 pixels, 176 x 220 pixels, 240 x 320 pixels and 320 x 480 pixels). Yes the mobile design services offered by us are compatible with various platforms such as iOS, Android, Windows. The broad compatibility across Mobile Web Browsers including iPad, iPhone, Android, Blackberry, and Windows Phone, ensures the success. 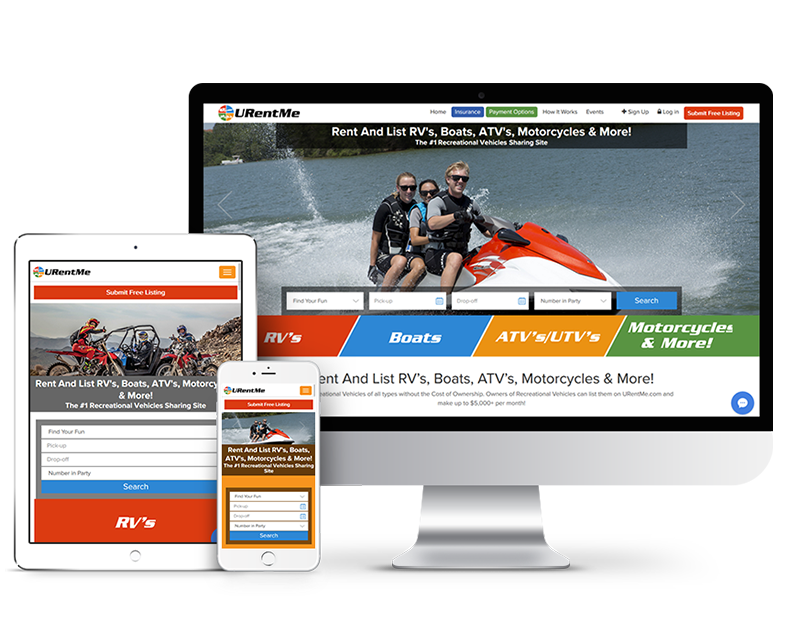 Want to give your website the Mobile Touch?